The new version of Skype 7.39 has been released by Microsoft and is available for download and installation. 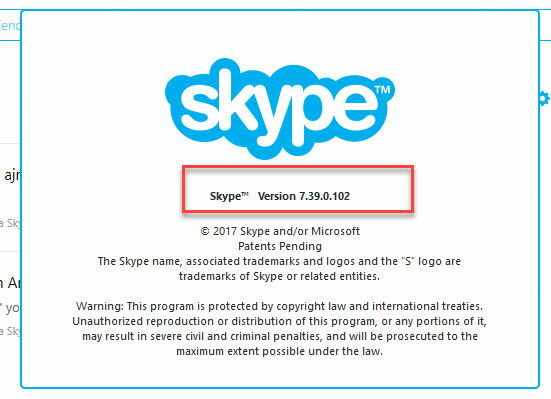 If you have already installed Skype, you will get an update notification for upgrading the current version of Skype to the latest version 7.39. If you haven’t got a notification yet, you can simply open Skype, go to Help menu –> Check for Updates. 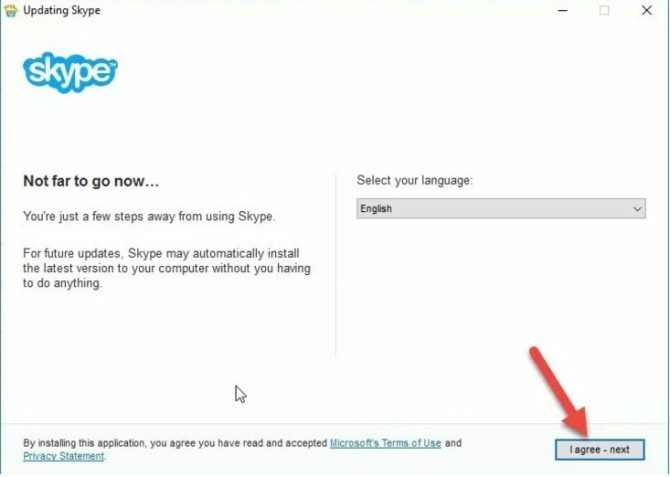 Otherwise, you can simply download Skype 7.39 from the below given download links. These are direct download links to the full offline installers of Skype 7.39 so that you can easily keep the downloaded file for installation on multiple systems. Any significant changes are not made in this version. Only quality is improved. General bugs are fixed in new version of Skype. Skype performance is more optimized and stable in the latest version. Chat experience is improved in this new version. With the new design of Skype, you can do messages and call with one click simultaneously. Developers have worked on Skype free group call feature for improvements in the new version. Run the installer to start installing it on your System. It will ask you to select your preferred language. Select check boxes if you want to use Bing and MSN as a default. Then the installer will start updating or installing your Skype. 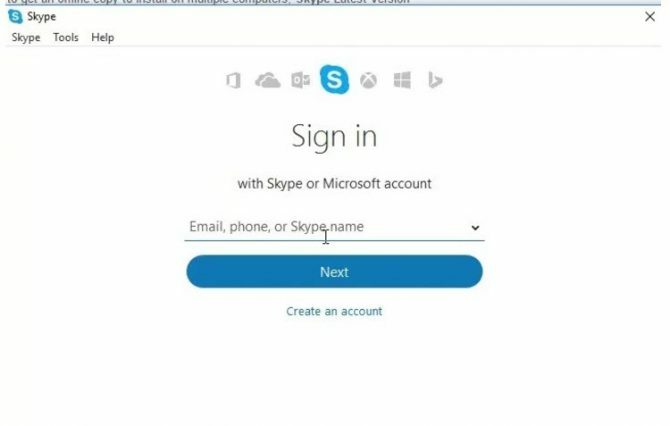 After setup completes, the Skype login screen will open. Enter your username and password to start using it. If you want to check Skype version, go to Help then “About Skype”. A pop-up window will appear. That shows which version you are using. 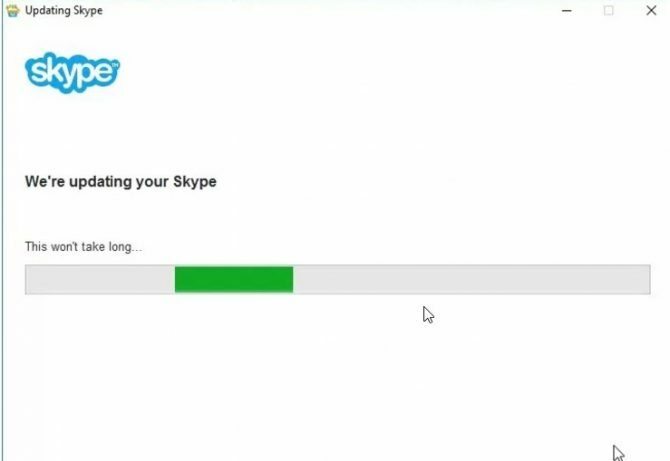 If it says Skype 7.39.0.102, then your Skype is up to date. Upgrade Skype to the latest 7.39 version and start making quality audio and video calls with more stability and security.